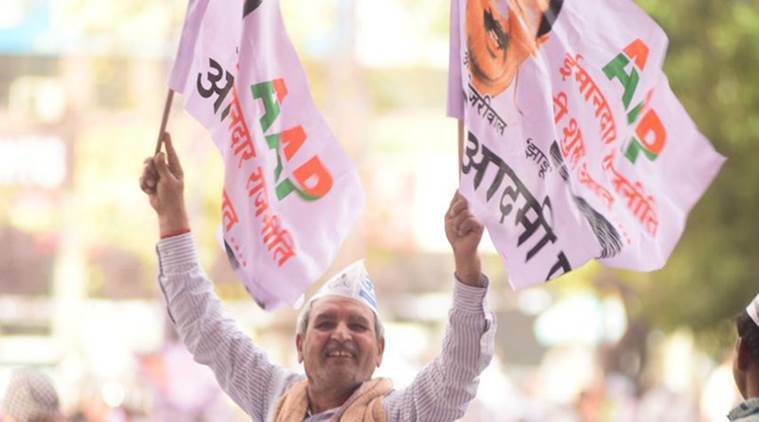 The Aam Aadmi Party will contest the Lok Sabha polls in Uttar Pradesh and Bihar, and has fielded three candidates in each of the states, senior leader Sanjay Singh said Sunday. The party is likely to contest the Lok Sabha polls from 25 seats in Uttar Pradesh. For rest of the seats, the process to select candidates is in the final stage, Singh said.